Noun. 1: victory or success at something. 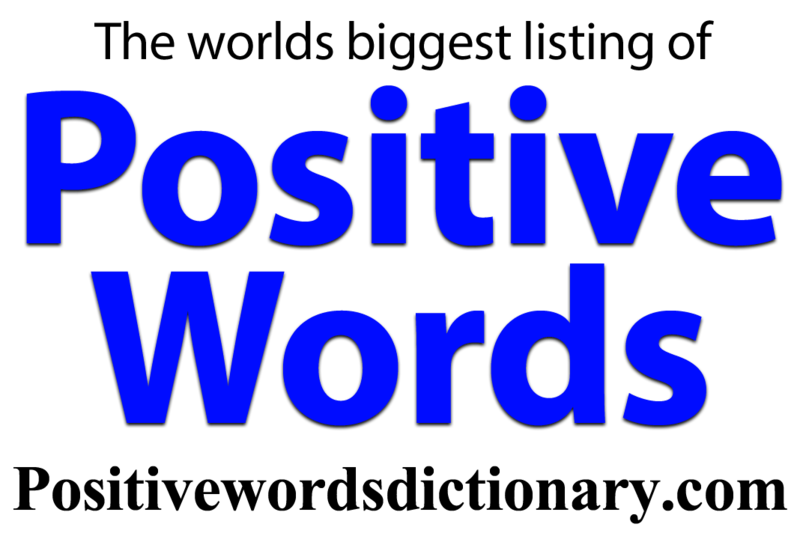 2: the feeling of joy or happiness after being successful or victorious. 3: something that is a huge hit. 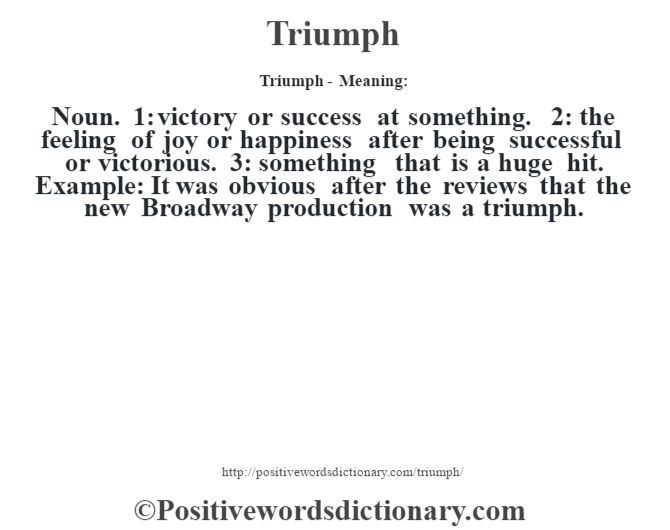 Example: It was obvious after the reviews that the new Broadway production was a triumph.